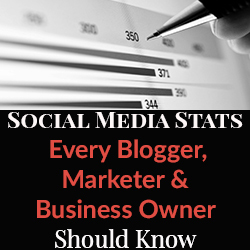 With 40% of people spending more time socializing online than they do face-to-face, staying current on social media trends and statistics are critical tools for planning a blogger or business’s 2013 and 2014 social media strategy. While 76% of marketers believe “they know what their consumers want” in terms of social media content and interaction, only 34% have actually asked those buyers. 71% of social media users say that they are more likely to purchase from a brand they are connected with. 28 percent of U.S. Internet users between the ages of 18 and 29 use Instagram. 60% of LinkedIn users have clicked on an ad. 67% of Twitter users are more likely to buy brands that they follow. 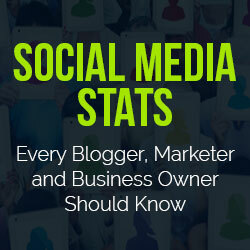 Companies with over 1,000 real Twitter followers generate more than 800 new website visitors a month.